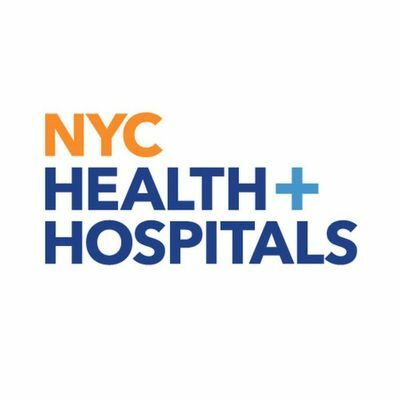 NYC Health + Hospitals is the largest public health care system in the United States. We provide essential inpatient, outpatient, and home-based services to more than one million New Yorkers every year in more than 70 locations across the city’s five boroughs. Woodhull is the hospital of choice for residents of North Brooklyn, including Bushwick, Williamsburg, Greenpoint, Bedford Stuyvesant, and Fort Greene. We provide primary, specialty, and acute care services with an emphasis on disease prevention and health promotion. We treat all patients regardless of their ability to pay. We value our partnership with the community in identifying and meeting health care needs. We are proud of our accomplishments and hope that you are too. - NYS license as an RN, with 1+ years of experience in: Critical Health, Emergency Room, Perioperative Services. Woodhull also welcomes recent RN graduates for possible opportunities in Med-Surg, Ambulatory Care, and Maternal Child Health units. 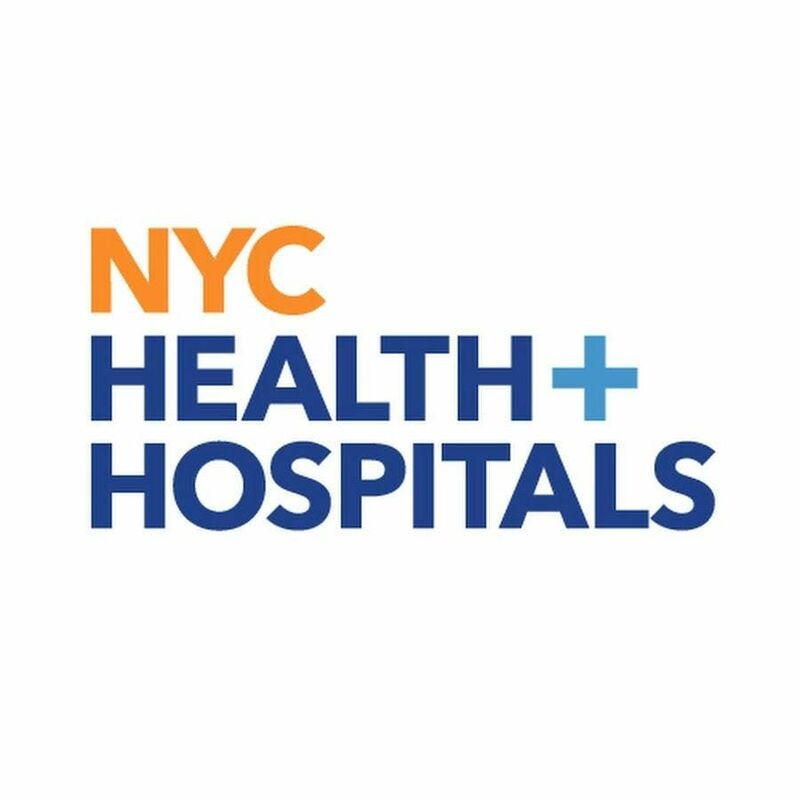 If you have the above qualifications/experience register today and stop to meet the NYC Health + Hospitals team, and learn about the different opportunities available within Woodhull. Please bring your current resume. Individuals with the above qualifications will be strongly considered for on the spot interviews. PLEASE HAVE YOUR EVENTBRITE TICKET WITH YOU!